Principal Tuba with the T.S.O., Tim Jones was bitten by the music bug as an eight-year-old. He graduated from recorder to tuba, which he played in his primary school orchestra. He was fortunate to get regular tuba lessons with John Butler, the top Melbourne freelance tuba player of the time. Early High School saw Tim playing with the Melbourne Youth Orchestra under John Hopkins and the tutelage of Gordon Webb (ex principal trumpet L.P.O). Tim spent his last two school years at the Victorian College of the Arts Secondary School where he took lessons from John Woods, Frank Barzyk and Peter Sykes. For the next few years Tim played casually with the Melbourne Symphony Orchestra and spent two separate years on contract with Orchestra Victoria. Tim also did hundreds of gigs with the eccentric Cairo Club Orchestra (1920’s big band) and pop band the Oxo Cubans. Tim was a member of The Black Sorrows. 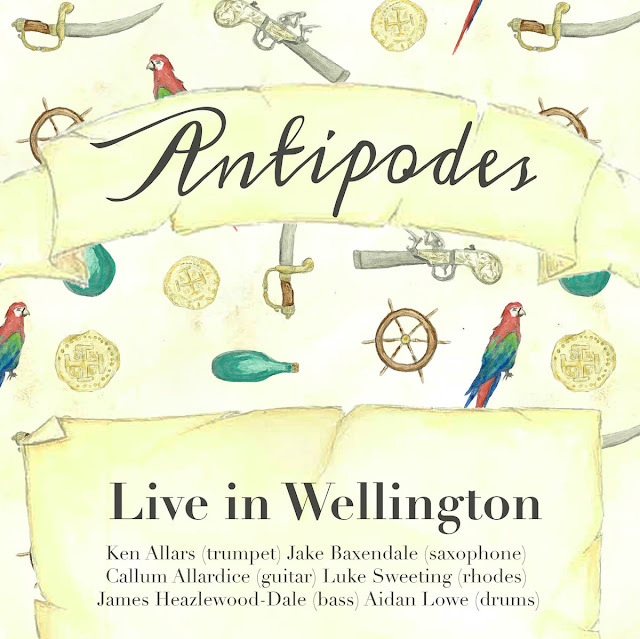 He has been involved in jazz, with eminent artists such as Doug DeVries and the Australian Art Orchestra. Tim did recording sessions with artists as diverse as Anthony Warlow, Ted Egan and Vince Jones. Tim moved to Tasmania in 1995 for what he thought was a six-month engagement with the TSO. Nearly two decades later he is part of the furniture. In 1997 Tim was an instrumental finalist in the ABC young performer’s awards performing the Vaughn-Williams tuba concerto with the W.A.S.O. In 2009 he was a guest soloist and tutor at the Melbourne International Festival of Brass. Tim was tuba soloist in Tubby the Tuba, part of an ABC CD release for Christmas 2010. He subsequently performed the piece live with the T.S.O. Tim has been part of ABC live to air recitals, as a chamber musician and soloist. He has been heard regularly around the state of Tasmania in a variety of brass groups and has played many hours with local community bands. Tim is a regular with rock star Brian Ritchie’s ensembles and a variety of Tasmanian jazz bands. Tim fronts The Big Cheese an easy listening tuba led ensemble often heard at MONA. Tim’s music arrangements are regularly performed by the TSO. 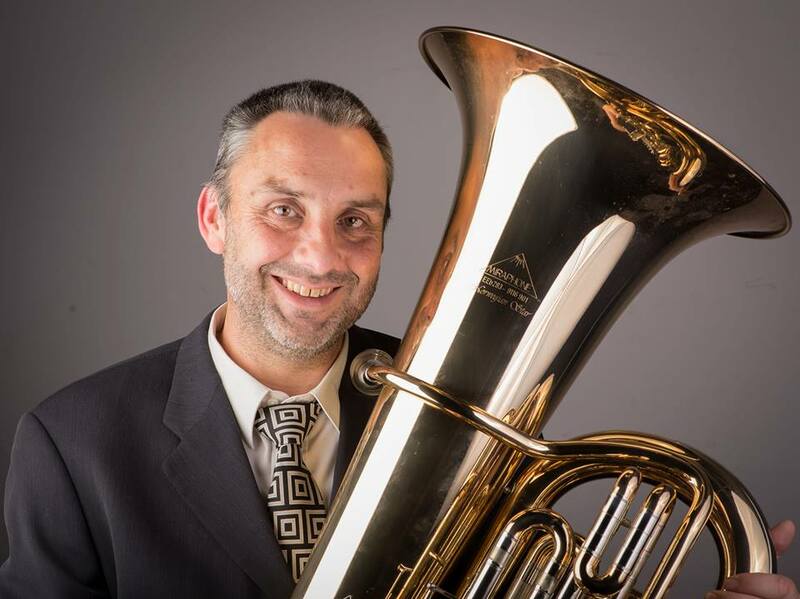 He teaches tuba and is a founding member of the Island Brass Academy, a group dedicated to helping young brass players. Saxofonista, arreglador y compositor. Es egresado del Conservatorio Superior “Manuel de Falla”, tanto en la carrera de saxofón clásico como en la de jazz. Presas continúa sus estudios de composición y arreglos con Juan Raffo y Daniel Johansen respectivamente. 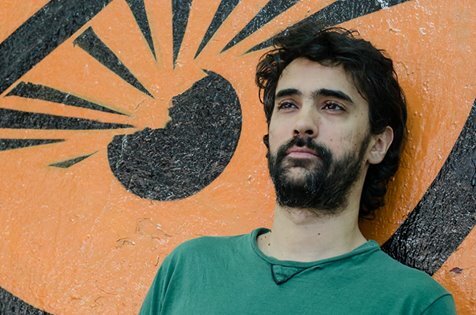 Además de participar como saxofonista de varios proyectos de la escena del jazz de Buenos Aires, escribe música para los siguientes grupos: Proyecto Nuevos Standards (incluye a Tomás Fraga, Pablo Raposo, Pablo Motta y Hernán Mandelman), Big Benegas Noneto y Walter Rinavera Octeto. Actualmente se encuentra preparando su próximo disco de música original en quiento. 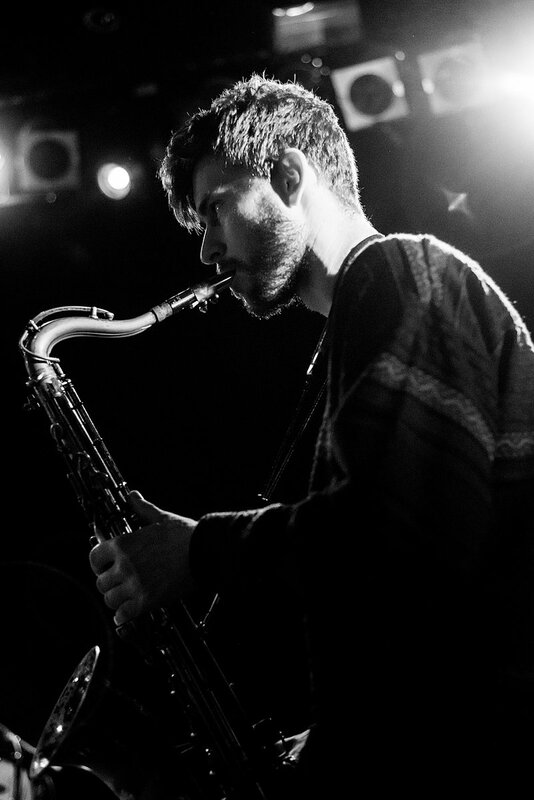 Saxophonist, arranger composer. Presas is a Graduate from the “Manuel de Falla” Conservatory of Music, both in Classical Music and Jazz Performance. 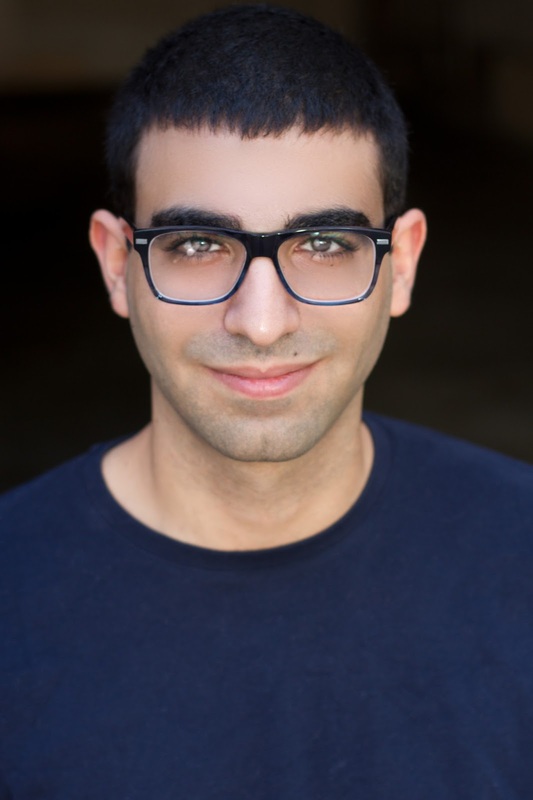 Currently, he studies composition and arranging with Juan Raffo and Daniel Johansen. 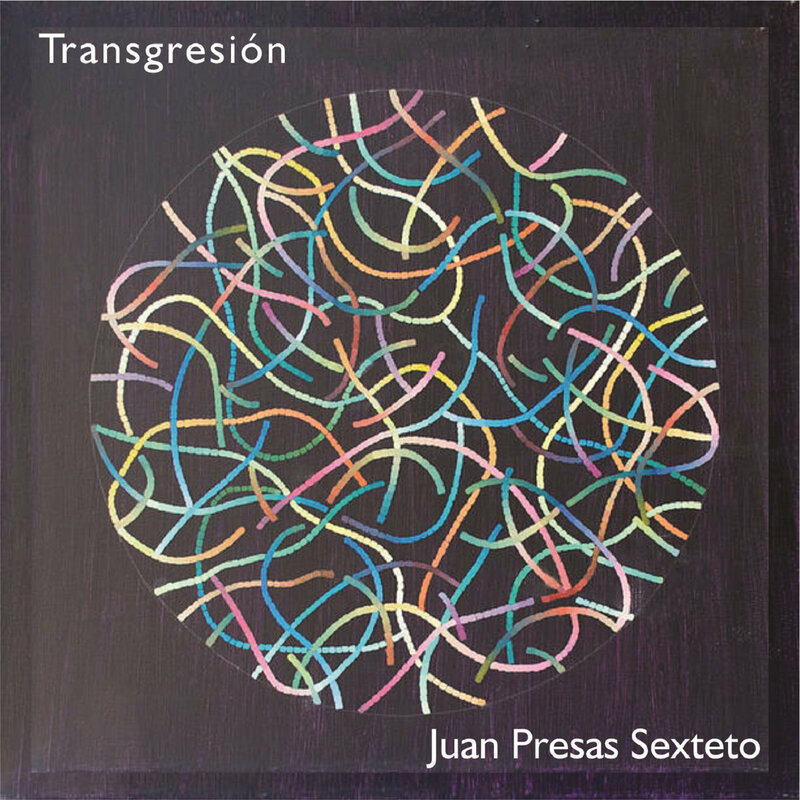 Juan not also performs with many of the great jazz musicians from Buenos Aires, but also writes music several projects such as Proyecto Nuevos Standards (featuring Tomás Fraga, Pablo Raposo, Pablo Motta y Hernán Mandelman), Big Benegas Nonet and Walter Rinavera Octet. Currently, he is composing new material which will be included in his next album. 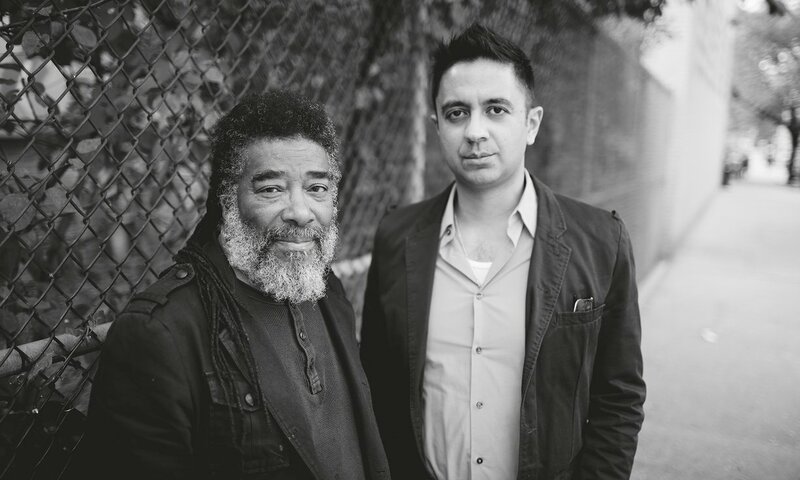 In the liner notes for A Cosmic Rhythm With Each Stroke, pianist Vijay Iyer notes that he and trumpeter Wadada Leo Smith would often become a sub-segment of the quartet in which the two played. Following their collaboration in New York City in 2015, ECM chief Manfred Eicher brought the two master artists together to make their unique chemistry a matter of record. At its core, the album is a suite dedicated to the late, influential Indian artist Nasreen Mohamedi who was known for her drawings and photography. In his prolific career, Smith has twice before recorded as a leader on the ECM label, first with 1979's Divine Love and fourteen years later with Kulture Jazz (1993). Both highly-regarded recordings were early benchmarks in a catalogue that has increased in relevancy over the years and produced epic collections such as Ten Freedom Summers (Cuneiform, 2012) which was a finalist for the 2013 Pulitzer Prize for Music. Iyer came to ECM following earlier associations with labels like Pi Recordings and ACT Music and more than two-dozen recordings as a leader or co-leader. 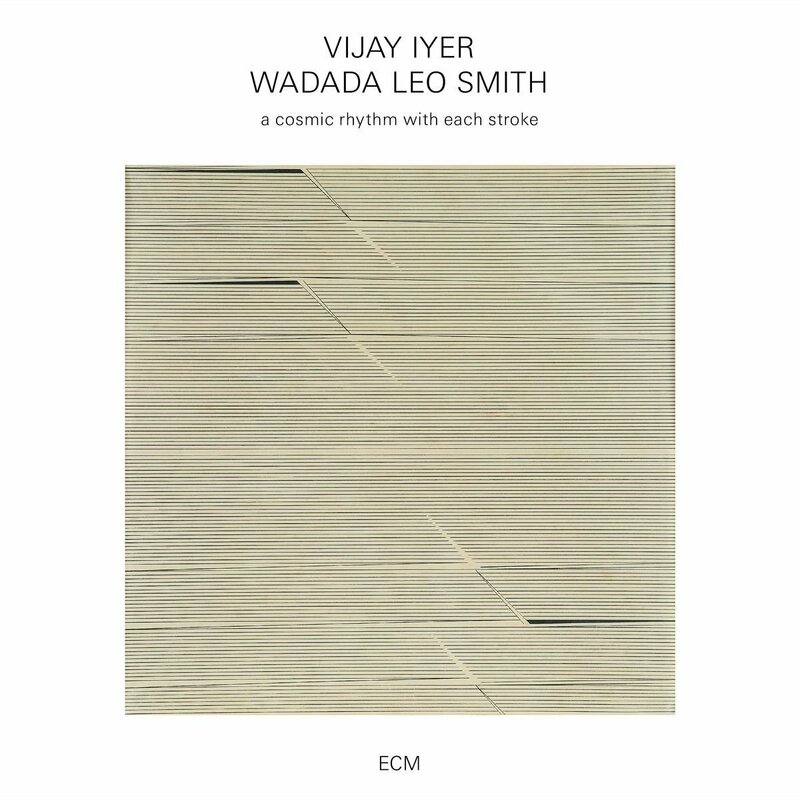 With his ECM debut Mutations (2014), Iyer also enacted a more compositional approach, broadening his often methodological improvisation skills. Strip away the string quartet and in many ways, Mutations paved the way for A Cosmic Rhythm With Each Stroke. It may be challenging to name top-of-mind piano-trumpet duos, but they are not so unusual. Uri Caine/Paolo Fresu, Satoko Fujii/Natsuki Tamura, Stefano Bollani/Enrico Rava and Paul Bley/Kenny Wheeler are but a few of the modern duos that date back to Oscar Peterson and a half-dozen such duo recordings. Though not in the same formation, Smith and Iyer had previously worked together as part of the trumpeter's Golden Quartet on Tabligh (Cuneiform, 2008) and again in the Golden Quintet on Spiritual Dimensions (Cuneiform, 2009). Those earlier collaborations were more musically intense compared to this spare and atmospheric collection. The opening piece, the meditative "Passage," features some of Smith's most expressive playing with Iyer's augmented chords enriching and expanding the space. The seven-part suite—each movement prefixed by the album title—begins with "All Becomes Alive"; Smith's trumpet souring and diving to the backdrop of Iyer's electronic drone. 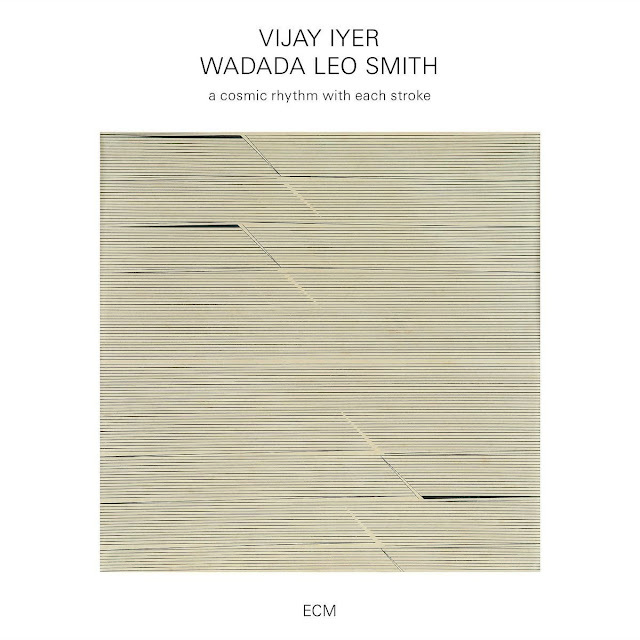 Further on, Iyer switches to piano as he and Smith set into a beautifully soulful groove, an angular turn or two, and a quiet exit. "The Empty Mind Receives" is more conversational with Smith's long phrases countered by Iyer raining down notes. 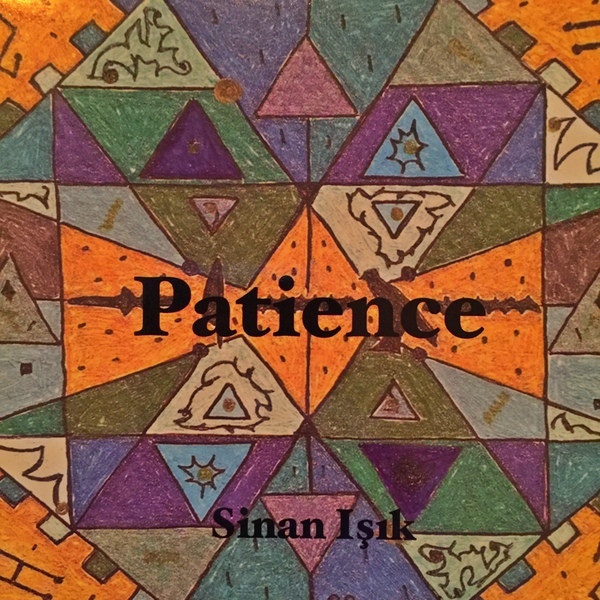 Conveying just what its title suggests, "Labyrinths" is overtly more complex and knotty while "A Divine Courage" begins with barely audible thumping electronics followed by quiet distances between the sparse trumpet and piano contributions. Eventually, Iyer provides a simulated bass line, resetting the piece to a solid melody. 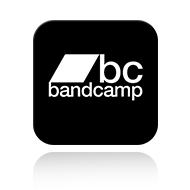 More experimental in nature, are "Uncut Emeralds" and "A Cold Fire" with a heavier reliance on electronics on the first, and atonality on the latter. The album concludes with a moving tribute to the musician/civil rights activist "Marian Anderson." 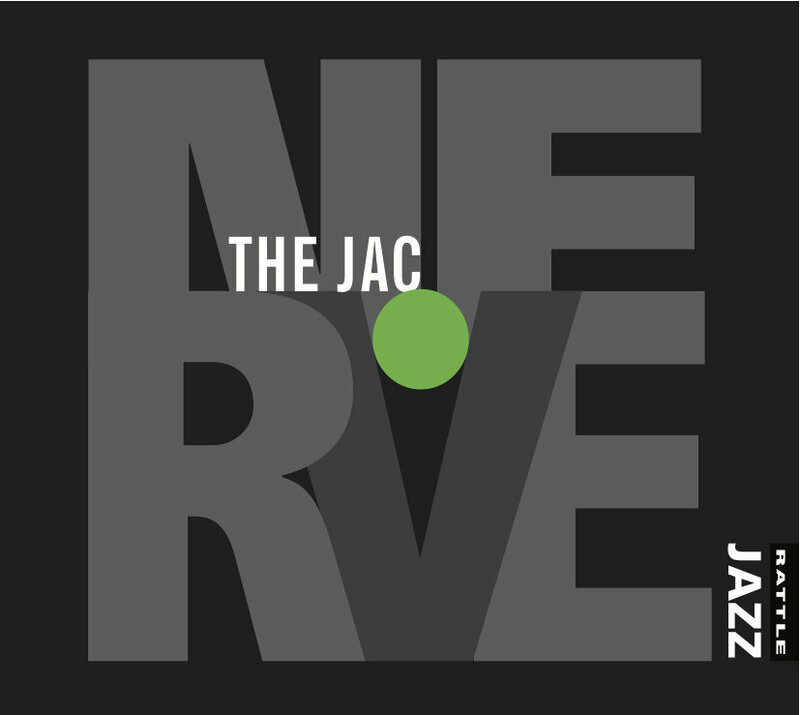 The Jac is an 8 piece locomotion of pure musical energy, playing a genre defying blend of jazz and classical originals with contemporary beats and grooves. 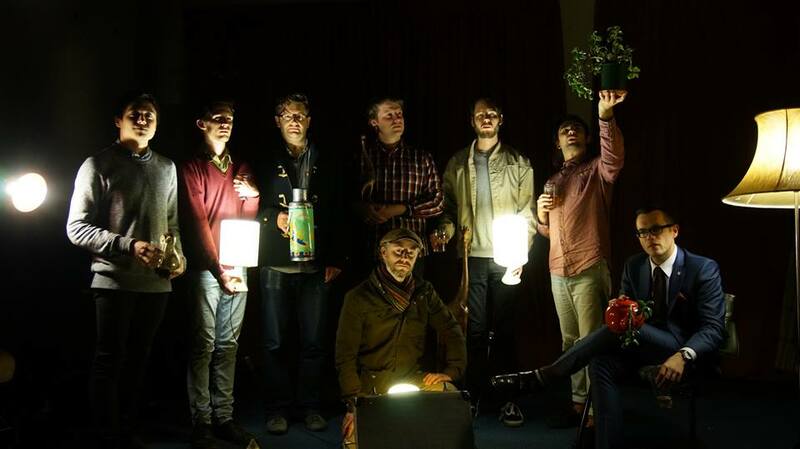 The Jac features some of NZ's finest musical talent, with members of The Troubles, Rodger Fox's WJO, the Richter City Rebels and even the NZSO! Inspired the writing of some of the world's foremost jazz musicians, including Joshua Redman, Miguel Zenon and Dave Douglas, the Jazz Collective's 4 horn, 4 rhythm instrumentation (trumpet, alto, tenor, trombone, guitar, piano, bass & drums) combines the textures, power, range, and versatility of a big band with the intimacy, playfulness and interaction of a small group. 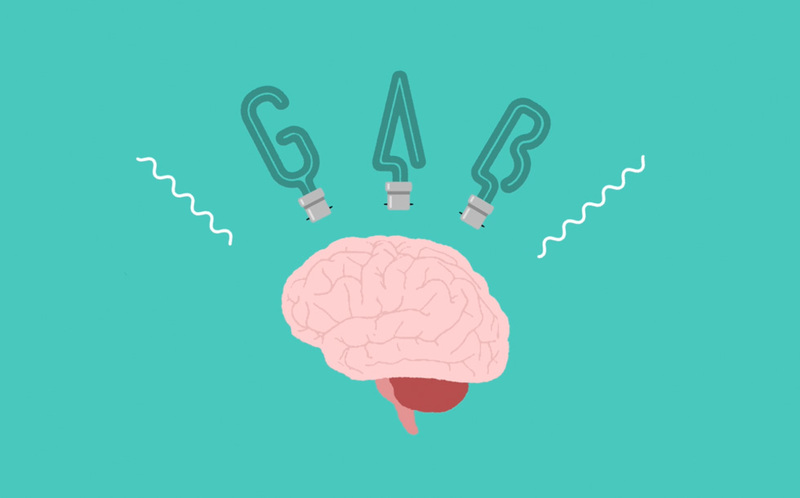 born in Syracuse, NY and currently based in Los Angeles. He draws on influences from jazz, blues, classical, hip hop, electronic, r&b, Afro-Cuban and Brazilian dance music, indigenous music from around the world, as well as the rich tradition of music from his mixed Turkish, Egyptian, and Lebanese heritage to create his vision of modern music. 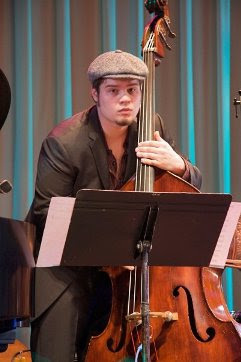 Isik received his BM in Jazz Studies from the Conservatory of Music at the State University of New York in Purchase, NY. There he studied under several notable musicians including Jon Faddis, Pete Malinverni, Todd Coolman, Hal Galper, and Kevin Hays. Drawing on collaborators from throughout his time in New York, Varela assembles a stand-out cast of veterans and peers. 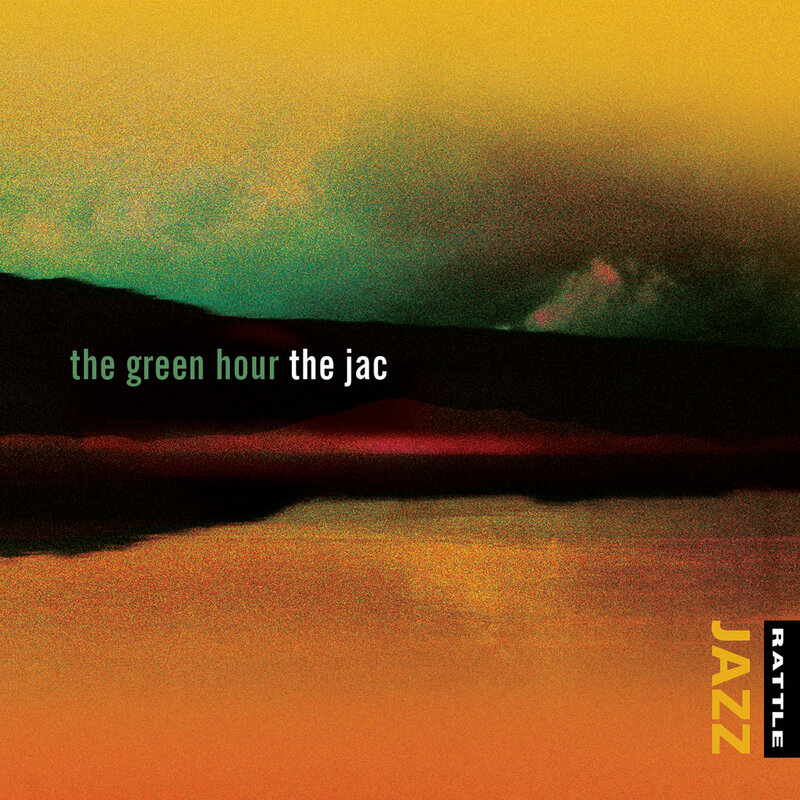 The album’s core rhythm section is composed of two jazz giants: pianist George Cables, a key mentor, and drummer Billy Hart, one of Varela’s earliest employers. They’re joined by another longtime employer, trombonist Clifton Anderson, as well as two of Varela’s most gifted contemporaries, saxophonists Dayna Stephens and Logan Richardson. On two tracks, Varela features his one-time collective quartet with up-and-coming players Arnold Lee (alto, son of bassist/composer Bill Lee and half-brother of director Spike Lee), Eden Ladin (piano) and Kush Abadey (drums). 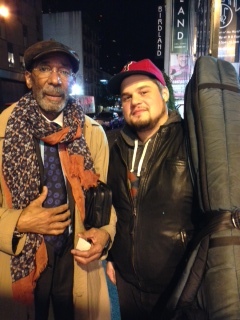 Legendary bassist Ron Carter contributed the album’s liner notes, where he writes that Varela’s “tone, choice of notes and compositions will place his playing and name on the list of bassists to be heard.” A hero turned mentor, Carter is just one of the jazz elders who have taken note of Varela’s talents and encouraged the bassist along his path. While still in college, he was invited to join longtime Dizzy Gillespie drummer Charlie Persip’s big band. Around the same time, Hart included Varela in a sextet of young players that also featured rising stars Theo Croker, Sullivan Fortner, and Irwin Hall. Three of the tracks on San Ygnacio come from the repertoire of Hart’s sextet: “Pepper” and “Picturesque” are both George Mraz compositions, while “Lullaby for Imke” is a gentle ballad that the drummer recorded on a 2006 quartet release, presented here in a new arrangement by pianist Ezra Weiss. “Picturesque” is the album’s sole trio piece, with Varela and Cables doubling up on the angular melody, while the brisk “Pepper” is highlighted by the pairing of Dayna Stephens’ tenor and Varela’s arco playing. 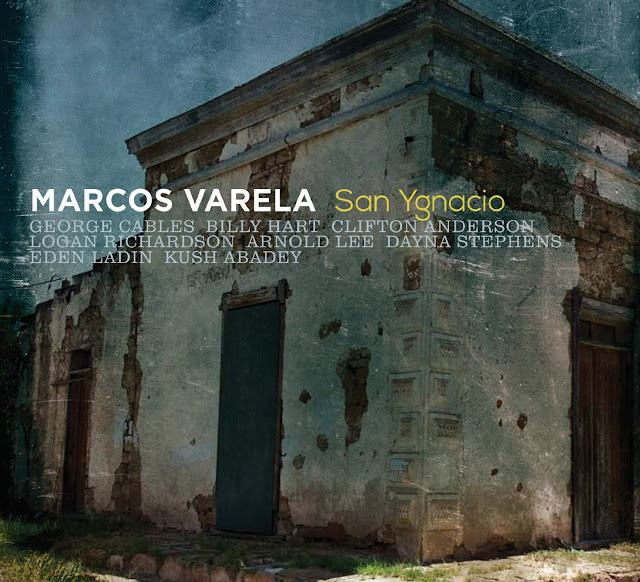 An intriguing mix of personalities and influences, generations and sounds, San Ygnacio traces Marcos Varela’s journey from Houston to New York, a trek rich with experiences and opportunities. 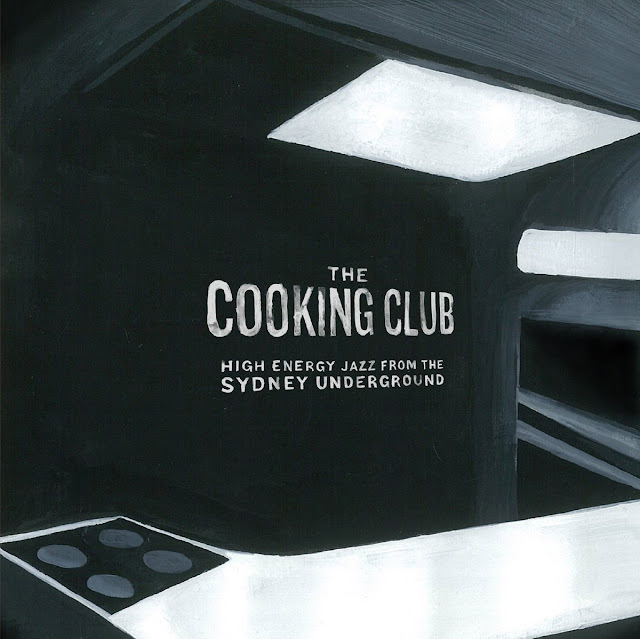 It’s a striking debut that points the way toward even more music – and miles – to come.